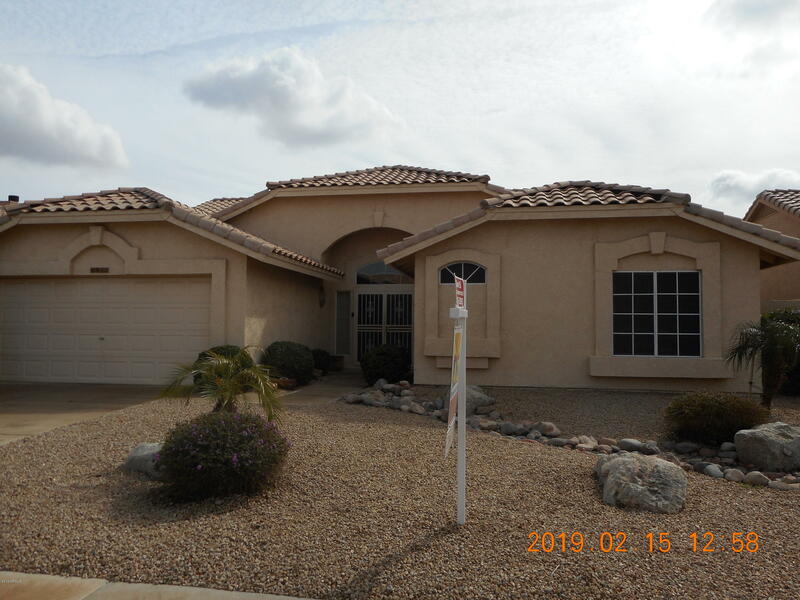 All ST ANDREWS PLACE AT WESTB homes currently listed for sale in Peoria as of 04/20/2019 are shown below. You can change the search criteria at any time by pressing the 'Change Search' button below. "Large ''Pinnacle Peak'' model in the popular St. Andrews area of the luxury adult community of ''Westbrook Village'' Huge master bedroom suite. Vaulted ceilings. Kitchen with island & gas cooking. Fenced yard with fruit trees. Inside laundry area. Tile Roof. Come see today!!"